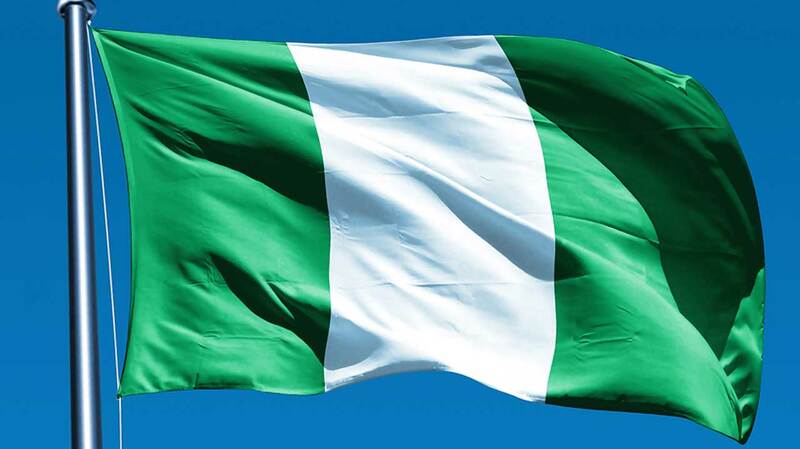 Have you ever wondered about the history of Nigerian flag? Here is the story. The Nigerian flag is emblematic of the Nigerian spirit. Wherever it is mounted and allowed to dance in tune with the rhythm of the winds up high, it sends an ambience of patriotism across everyone present and every Nigerian is immersed into a patriotic mood. Outside the shores of Nigeria, wherever the flag is hoisted, the feeling is different. It creates a nostalgic effect on Nigerians in diaspora and rekindles the Nigerian spirit in them irrespective of wherever they are. The flag is more than just a piece of clothing, it’s a symbol of unity in diversity, oneness, patriotism and the ever resilient Nigerian spirit. The Nigerian flag is an iconic national symbol, simple in design yet elegant and sharp. We’ll be looking at the history of the Nigerian flag and some facts about it you probably didn’t know prior to this time. In the build-up to Nigeria’s independence from Great Britain in 1959, a competition was organized. It was a flag designing competition and the winner will have his flag design as the official flag of the country. This news was distributed across various dailies and newspaper. A 23-year old student named Taiwo Akinkunmi from Ibadan, Oyo State Nigeria was in the Norwich Technical College London studying electrical engineering at the time when he came across the advert. Quickly, he submitted his entry to the panel which was sitting in Lagos. The judges accepted the entry from the young Taiwo who made a design of flag with two colours; green and white. The white bearing a sun-like logo was sandwiched in the middle of the two green stripes. The judges however felt the sun-like addition to the mix was too elaborate and unnecessary, so they removed it. Subsequently, Taiwo was declared winner of the competition, honored and given a 100, 000 naira fortune as a reward for his fantastic design. 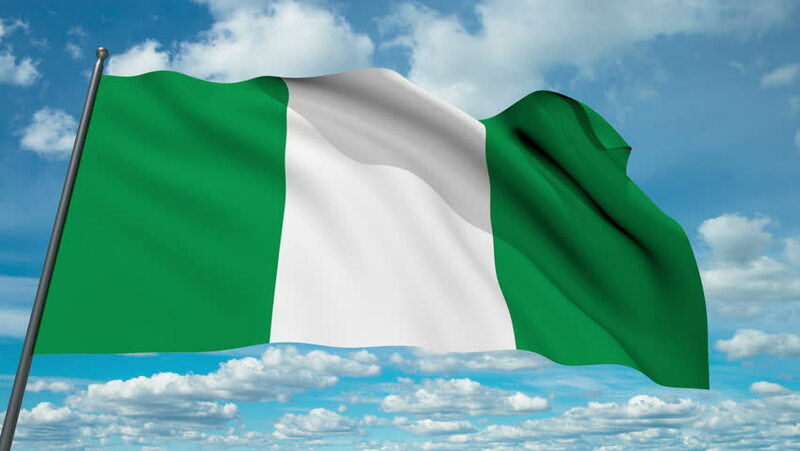 When Nigeria officially became independent on the October 1, 1960, the flag was hoisted for the first time. And that was the last that was heard from Taiwo, except of course when it’s time to dig up history about Nigeria and the national flag in schools. Taiwo ate up his 100,000 naira bounty reward and was left to fade away living an average life in the city of Ibadan, although he never complained. This was someone who designed the national flag of Nigeria. But some concerned citizens of Nigeria weren’t happy about the neglect and dumping of Taiwo in oblivion. So they raised a strong voice calling for a proper recognition of Pa Akinkunmi and the government heard their voice. Pa Akinkunmi who was born in 1936 was then accorded a National Award; the Officer of the Order of the Federal Republic (OFR) by former President Goodluck Jonathan and was placed on a lifetime salary. Pa Akinkunmi has also being receiving awards all over the country for his legendary contribution to the Nigerian state. The flag is made up of two colours; green and white. These colours form three vertical bands with the white taking a middle position while being flanked by two green vertical bands. The green colours represents Nigeria’s rich agricultural endowments and blessings from nature while the white symbolizes peace and the longest river in Nigeria; the river Niger. There are many variants of the Nigerian flag: the Nigerian Navy has its own version and the Nigerian Army also has its own version. There is a presidential flag only used by the president and no other citizen is permitted to use it. This variation of the flag has the Nigerian coat of arms in the middle gracing the white band. There is a law governing the Nigerian flag. It is called the Coat-of-arms and Flag Ordinance of 1960. This law forbids anyone from hoisting the flag when it is in a shabby (torn, dirty, mutilated) condition. It’s an offence punishable by the ordinance. The flag must be in good shape before raising it up or flying it around. The flag is usually hoisted at sunrise and lowered at sunset. Which means it is raised high on the pole at 6am and brought down at 6pm. When the Nigerian flag is hoisted, no other flag is permitted to be above it. Typically it takes the middle position while other flags lay side by side to it. The presidential flag was formerly red in colour and had a badge in it bearing the inscription “President Federal Republic Of Nigeria”. The badge also had a white Y shaped line in the middle which symbolizes the two major rivers in Nigeria; the river Niger and River Benue. The said former presidential flag was used in 1963 but no date could be pinned to when it was actually changed to the present.